I’ve done a bit of digging around, and it looks like that number may be a wee bit high. (The total capacity of the lots at the airport is only 6,000 cars so, um, IHT wtf with the reporting?) Still, cars are being abandoned, and probably for the reasons mentioned in the article. I’m wondering tonight why stories like this are so appealling to me. My attention is captured by events and circumstances that render macroeconomic events, trends, and circumstances visible. 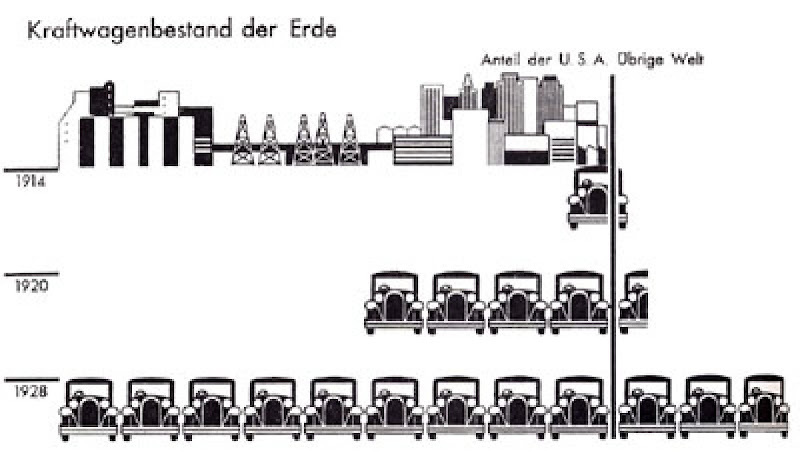 The cars serve as self-organizing isotypes, with the airport parking lot as a sort of living Gesellschafts- und Wirtschafts-Museum. Now, like many of the foreign workers who make up 90 percent of the population here, she has been laid off and faces the prospect of being forced to leave this Gulf city — or worse. Now, the gut stirring (not saying in an emotional sense, god, in a literarily appreciative sense, dare I even say secularly epiphanic sense) thing that happens is the wafting sense of there being a Sofia-story, almost the same, just a tiny bit different in each case, behind every one of these 3,000 (or however many, really) abandoned cars. Someone told me recently that I shouldn’t write fiction about myself, people like myself, or even project myself in to characters based on people similar enough to me, like my father or my grandfather. They are right, totally right. What I want to do instead is to write something that approximates the macro / micro crosscut that I’ve just described. You might well want to say, “Sure Ads, that’s just realism!” But it’s not really. Realism, classically conceived and actualized, does no such thing, as it’s too wedded to the character, her/his individuality, and later his/her interiority to really achieve the effect I am talking about. Perhaps I’ll make a post soon that talks about a few attempts at aggregated fiction. If you have suggestions for me to read, I’d love to hear them obviously. But basically the effect that I’d like to get to would be a smooth and subtle version of something like this: I’d like to tell the story of Sofia’s last day in Dubai, packing her suitcase and stuffing it into the back of her 3 series Beemer, dropping the keys to her overly-expensive flat in the mail slot of the building’s superintendent, driving to the airport and abandonning her car in the parking lot but then, through the magic of form, somehow push the story though some sort of calculator that converts it all to TIMES 3000, NOT QUITE BUT MORE OR LESS THE SAME. In other words, and sure, in a continuation of many modernist narrative projects with which I am intimately, oh so intimately familiar, I’d like to work out a subtle, non-ostentatious form for the embodied generic, the lived aggregatation, the soft-spread typical. Think after critical project X and critical project Y, and any actual fiction in between, the next one will be on just this. 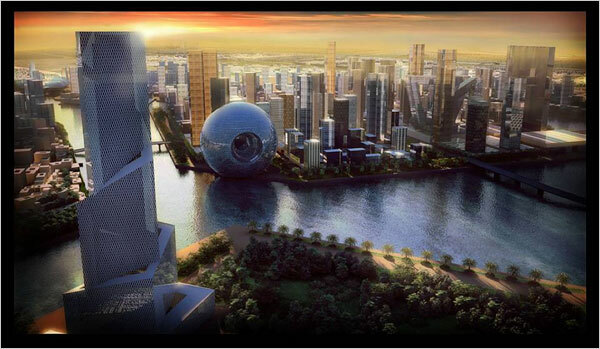 NYT on a new and enormous Koolhaas project in Dubai. (We’re all going to have to start thinking and talking about Dubai one of these days, aren’t we?) Apparently, though we don’t have all that much to work on and Ouroussoff gives us very little, this is meant to be something like an materialization of the “generic city” idea from Koolhaas’s S/M/L/XL.